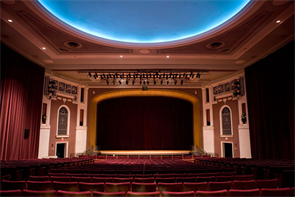 The College of Charleston’s elegant 800 seat Sottile Theatre is one of Charleston’s Premiere Venues. 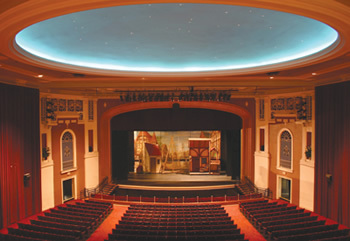 The Theatre Built in the 1920’s by Albert Sottile as a vaudeville/ movie palace, was experiencing indoor air quality issues and failure of HVAC equipment to maintain a comfortable environment. A study was performed to determine the scope of work and associated cost to repair the leaky building envelope and to provide code compliant HVAC and electrical systems.